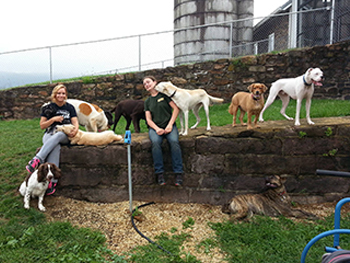 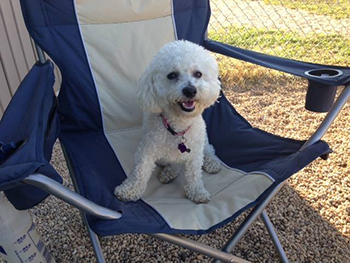 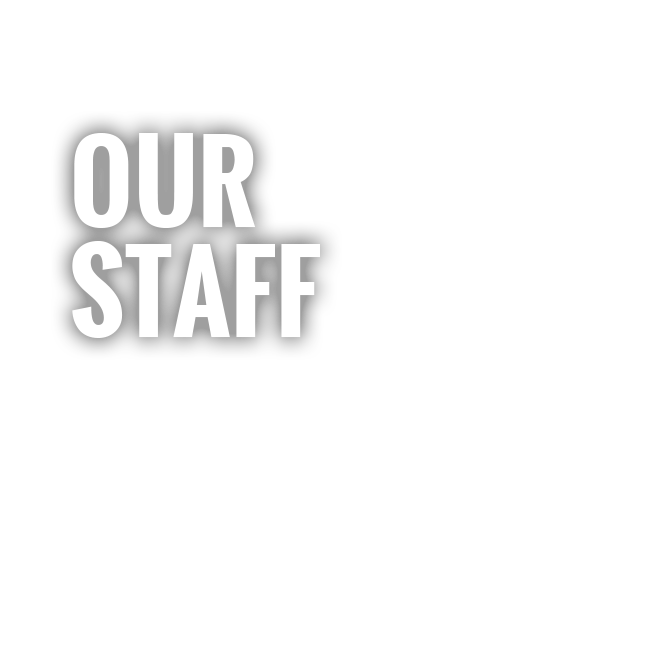 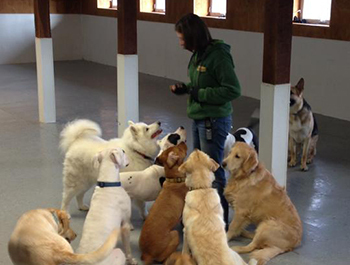 We provide a safe, clean, and fun environment for dogs to play, socialize, and relax. 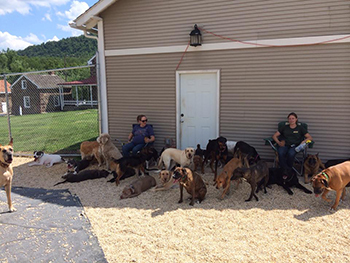 It is in a dog’s nature to be part of a pack, and Ridgewood provides that in a supervised manner. 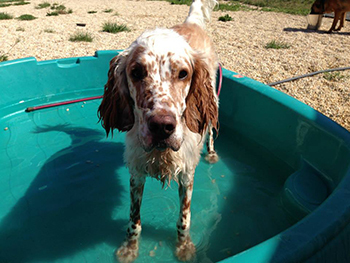 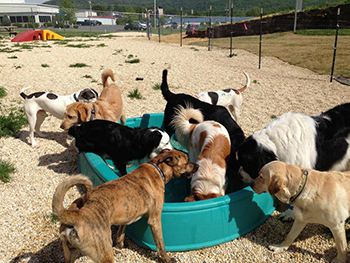 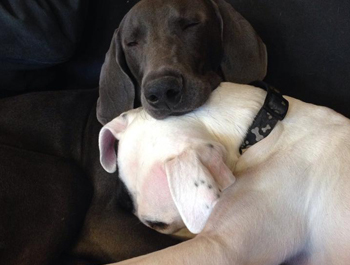 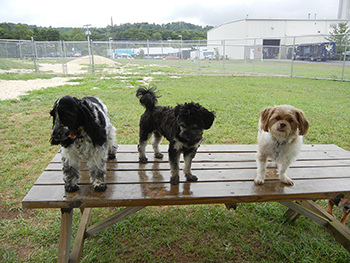 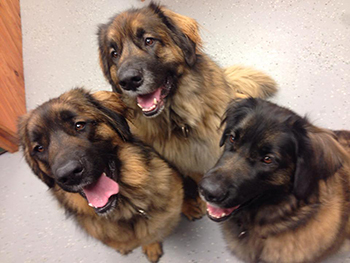 Daycare provides excellent socialization and hours of exercise for all dogs. 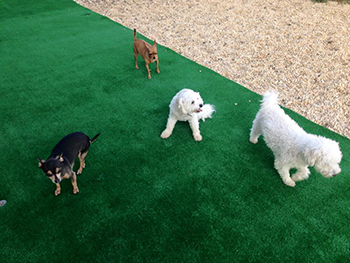 3000 sq ft of indoor play area!